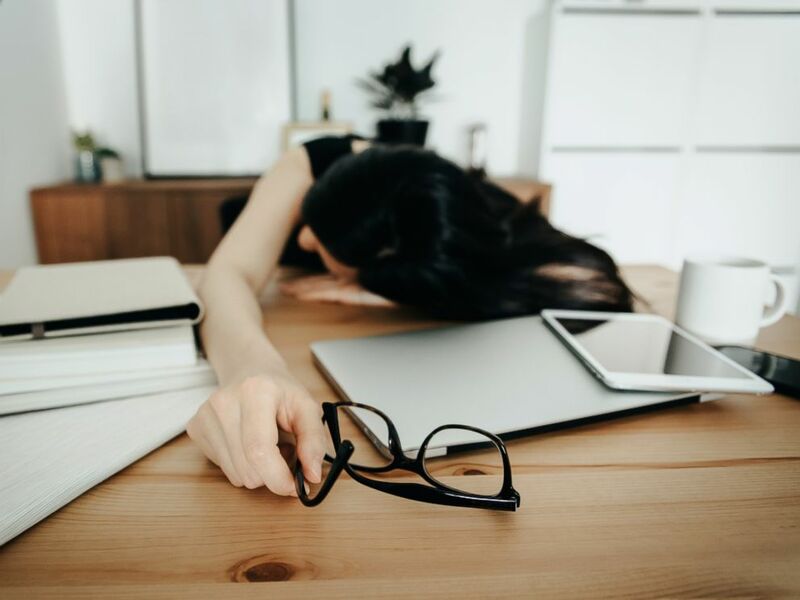 Working overtime may help your paycheck and give you a leg up in the office, but a new study suggests that women who log too many hours may have an increased the risk of diabetes. 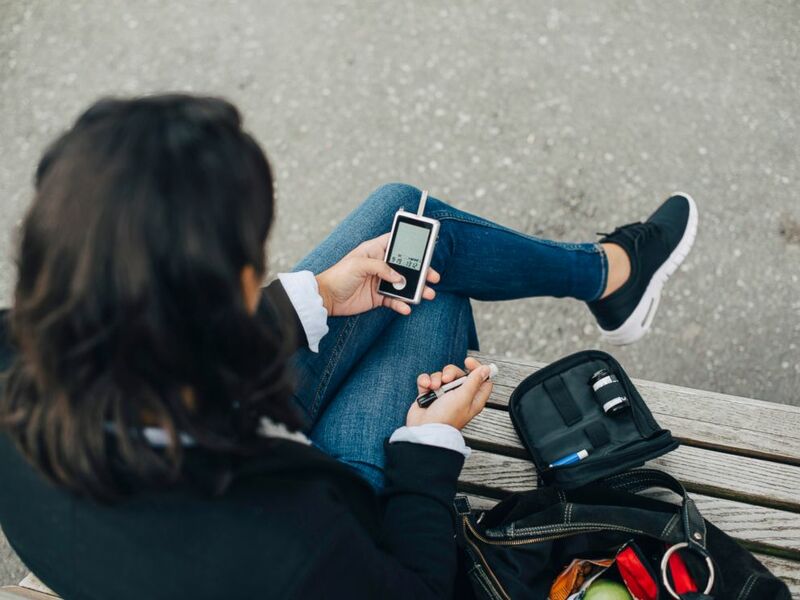 Researchers in Canada found that woman who worked overtime increased their risk of diabetes and published their findings in the British Medical Journal Diabetes Research and Care Monday. Using medical records, researchers looked at the risk of developing diabetes in over 7,000 men and women ages 35 to 74 who were working different numbers of weekly hours. An overworked businesswoman is seen in this undated stock photo. They found that one out of 10 people in the study developed diabetes, in particular, if they were men, older, and obese. 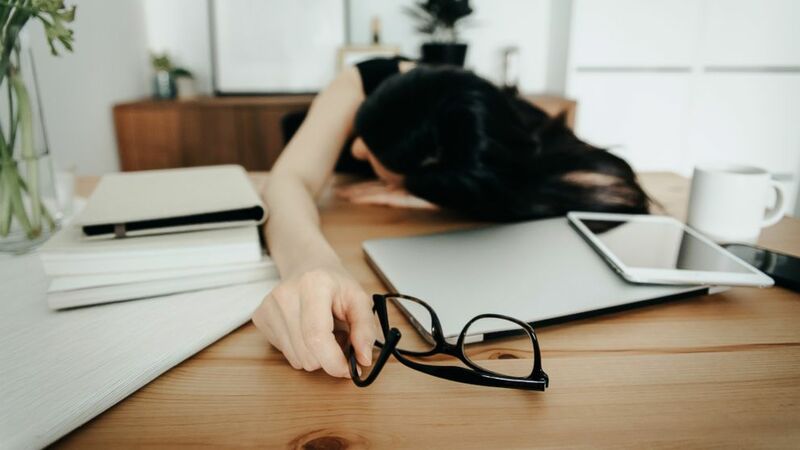 Although women generally were less likely to get diabetes than men, here’s the interesting part: Women who worked overtime, or over 45 hours per week, were 62 percent more likely to get diabetes over those women who worked regular hours. This is especially surprising given that the risk actually decreased in men working long hours. All of that may contribute to increases in stress hormones, which affect blood sugar control. AA woman checking her blood sugar is seen in this undated stock photo. But women: All is not lost. If you can’t afford to work fewer hours to meet the traditional 40 hour work week, there are other steps you can take to lower risk. Researchers stressed to ABC News talking to your doctor about more frequent diabetes screenings and increasing good habits that help maintain overall good health (such as exercising, not smoking, moderate use of alcohol, getting restful sleep, and healthy eating) are good places to start. Also, women should recognize it’s OK to ask for help for other activities not done at work — even household and family responsibilities — if they are the main ones doing it. Dr. Petrina Craine is an emergency medicine resident physician in Oakland, California, working in the ABC News Medical Unit.